There are voices that make sense to us, and then there’s Fatai. 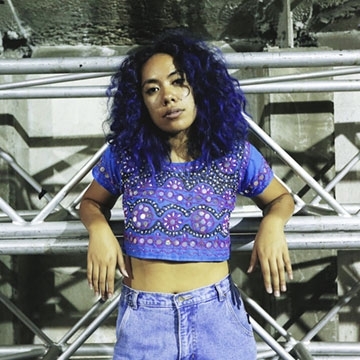 Soaring vocals that are powerful and yet delicate, hosting great depth and sincerity, Australian-born artist Fatai knows how to take us on a journey through story and melody. Heard by millions on TV, radio and online, Fatai’s favourite place is face-to-face, sharing a moment with people in the present. Having sold out three North American headline tours and multiple Australian tours, due to high demand, in September 2018 she’ll be heading to the UK and Europe for the first time to perform a handful of shows in Amsterdam, London, Dublin and Glasgow.